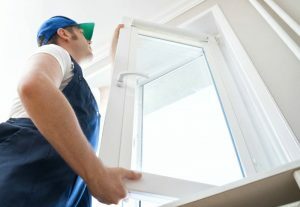 Check out these home improvement tips and tricks from our industry professionals. 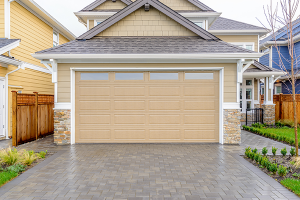 Garage door safety is extremely important. 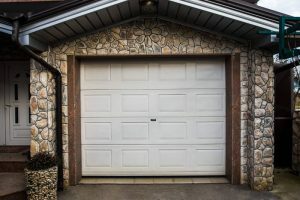 Check out these garage door safety tips to ensure that you’re taking the proper precautions to keep you and your family safe. 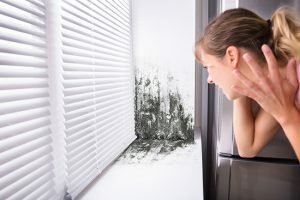 Find out where mold can grow in your home and consider all the probable causes and solutions in order to prevent mold from growing. 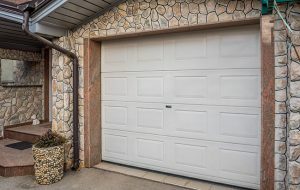 There are different types of garage doors. 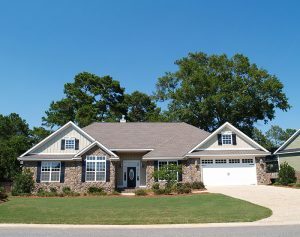 Try to get one with complete insulation, custom made, and a modern style garage door that will frame the style of your home. Take a minute to look at these outdoor living space ideas that you’ll love. 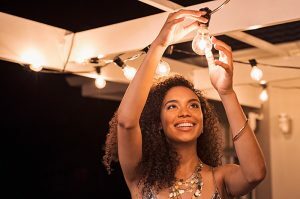 Learn how you can turn your outdoor space from zero to hero. 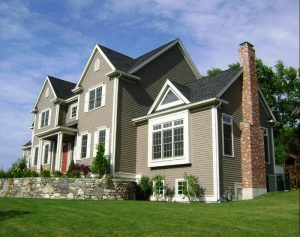 Smart home devices have been part of a revolutionary new wave of gadgets that can make your life easier. 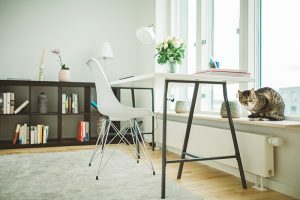 Learn more about the coolest gadgets for your home. 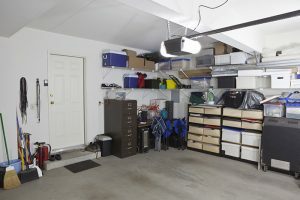 Check out these garage storage ideas to help you keep your garage clean and looking great. 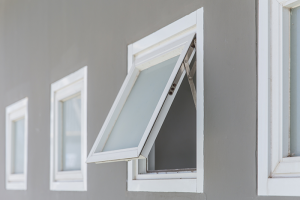 Find out what you should know about storm doors and what they offer for your home. 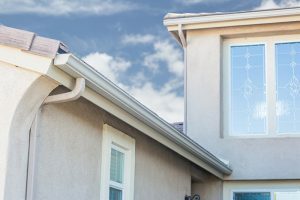 Learn about the great benefits of seamless gutters and why you need them for your home. 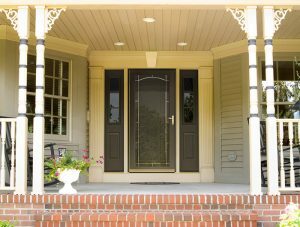 We’ll show you everything you need to know before you start a door replacement project. 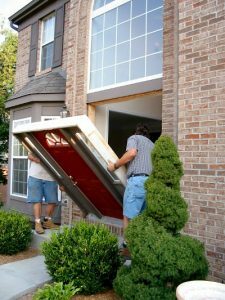 Steel garage doors are the best option for Cedar Rapids homes and we’ll show you why in this article. 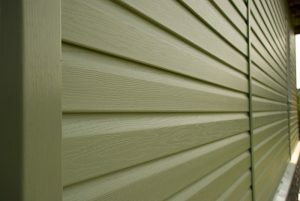 Is your vinyl siding dirty? 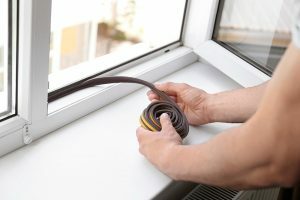 Then clean it the right way with this helpful guide.